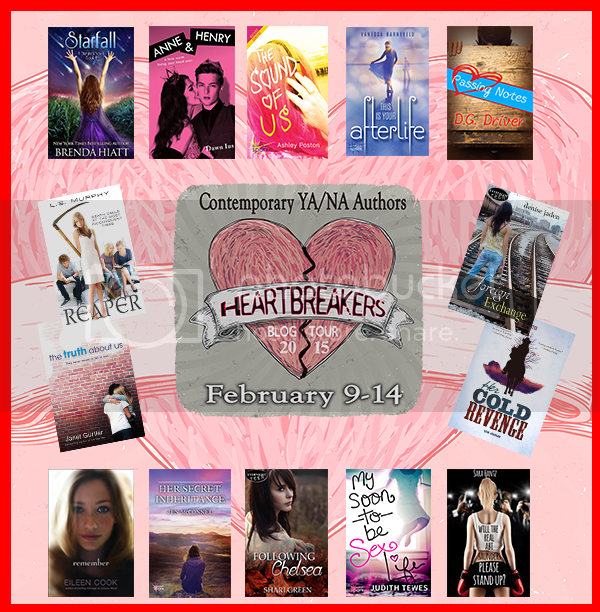 Today is the first day in the HeartBreakers Blog Tour! Over the next week, fourteen writers will embark on a heart-stopping blog tour that will hook readers up with great reads and cool SWAG. One lucky Grand Prize winner will receive a free Kindle, as well as a $20 Amazon gift card. Each day we will be featuring two awesome authors, their books and their answers to a few Valentines themed questions! Don't forget to check out the other bloggers on the tour as well! Five years after the trip to Scotland that changed her life, Lou is back in the misty,magical country. But this time, she’s not on vacation. Lou may have thought that she was finished with the witch Isobel Key, but some secrets can’t stay buried forever. This story is the sequel to THE SECRET OF ISOBEL KEY. 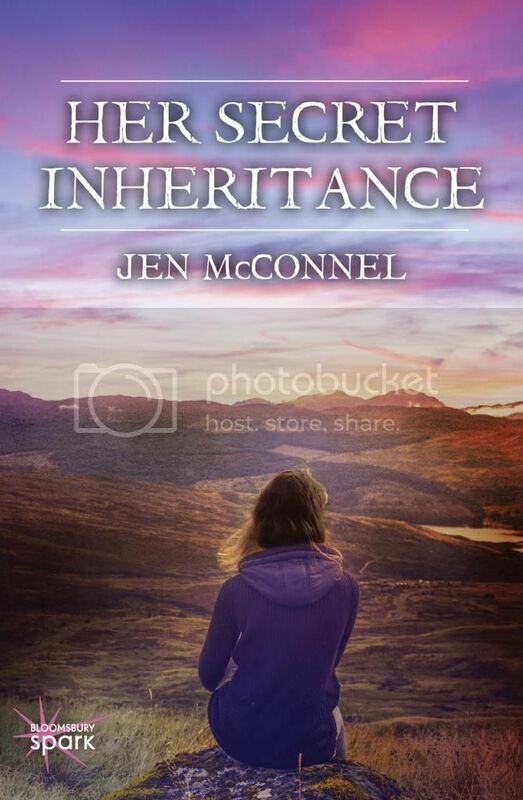 About The Author: Jen McConnel first began writing poetry as a child. A Michigander by birth, she now lives and writes in the beautiful state of North Carolina. A graduate of Western Michigan University, she also holds a MS in Library Science from Clarion University of Pennsylvania. 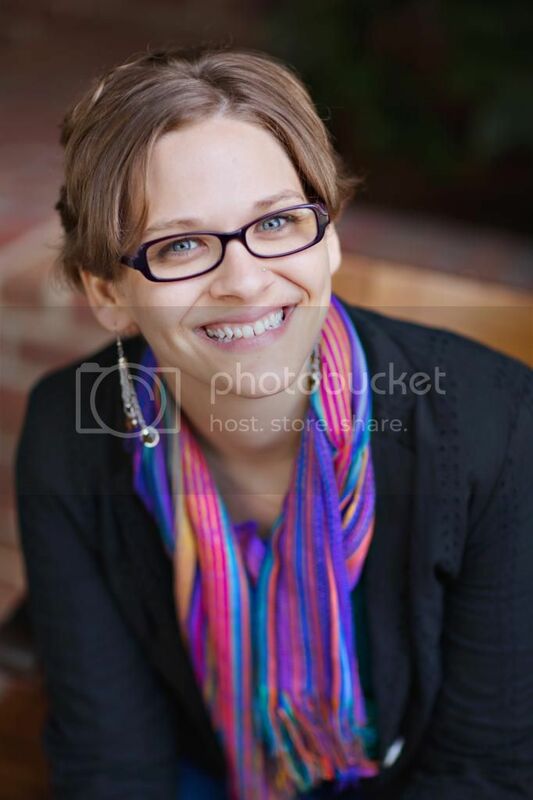 When she isn't crafting worlds of fiction, she teaches college writing composition and yoga. Once upon a time, she was a middle school teacher, a librarian, and a bookseller, but those are stories for another time. Her debut NA novel, THE SECRET OF ISOBEL KEY, is out now from Bloomsbury Spark. 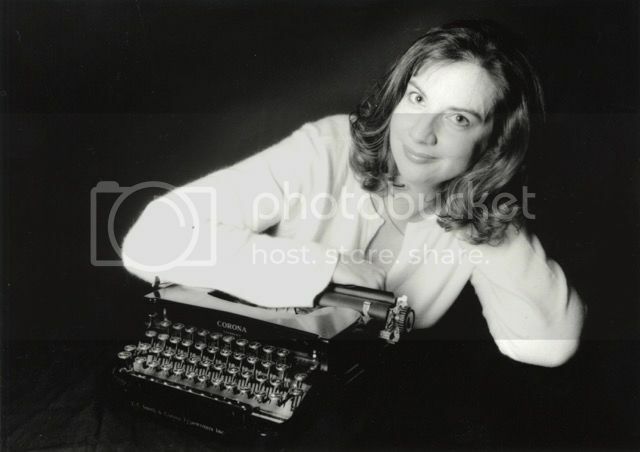 She also writes YA and nonfiction. 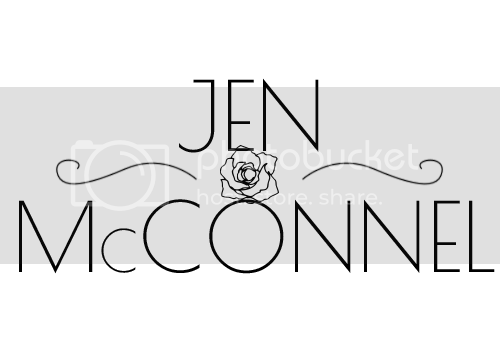 Visit http://www.jenmcconnel.com to learn more. Roman Holiday(with Audrey Hepburn), or Sabrina (also with Audrey). What can I say? I like a good mushy cry! 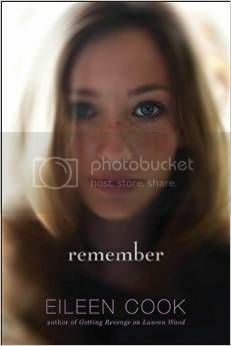 A thrilling tale about what a girl will do to get back a memory she lost...or remove what she wants to forget. Harper is used to her family being hounded by protestors. Her father runs the company that trademarked the “Memtex” procedure to wipe away sad memories,and plenty of people think it shouldn’t be legal. Then a new demonstrator crosses her path, Neil, who’s as persistent as he is hot. Not that Harper’s noticing, since she already has a boyfriend. 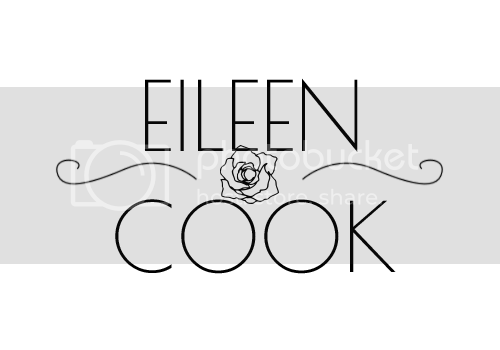 About The Author: Eileen Cook is a multi-published author with her novels appearing in eight different languages. Her books have been optioned for film and TV. She spent most of her teen years wishing she were someone else or somewhere else, which is great training for a writer. Eileen lives in Vancouver Canada with her husband and one naughty dog and no longer wishes to be anyone or anywhere else. My most heartbreaking read has been Alphie, The Doorstep Cat. IS THIS GIVEAWAY GOOD IN THE US?